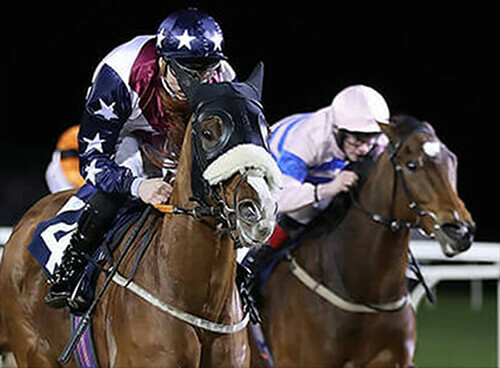 Four times winner Lord County is our sole runner on Saturday when making the trip up to Wetherby, he recorded 3 victories over hurdles last season and won on only his second chase start at Doncaster last month. The track at Catterick didn't suit at all last time and we are hopeful of a better effort back on a galloping track. Ed rode him to victory last year at Uttoxeter and his 7lb claim should come in very handy.